Accessorize with The CLASSICS that never go out of style. Handcrafted/Hand-dyed leashes for long walks with your pet. Show up & Show Out & Be Seen!!! 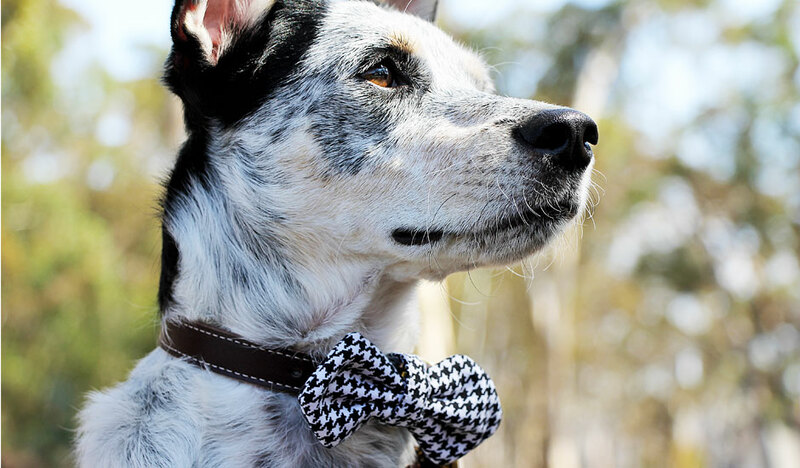 Highlight your pups’ beauty and bring the foundation of their style to life! Essential Brass, Copper & Aluminum hand stamped ID tags.